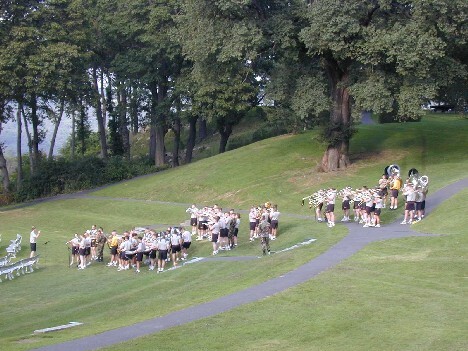 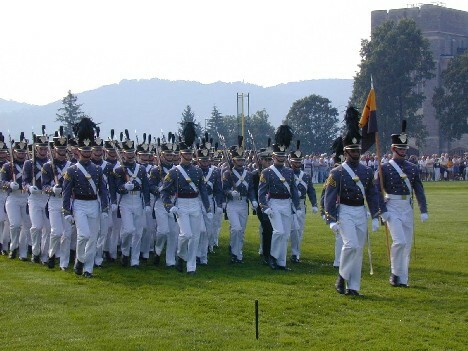 The Cadet band practicing at Trophy Point. 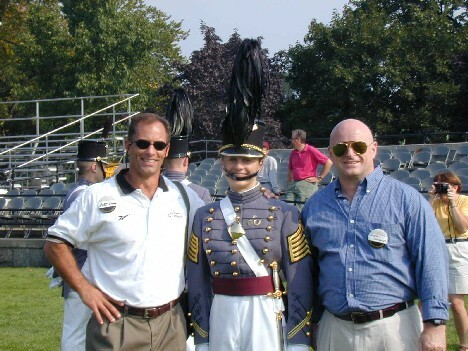 Bobby Simons (one of *our* football stars), Cadet Linda Hird (former Beast Regimental Commander) and some guy. 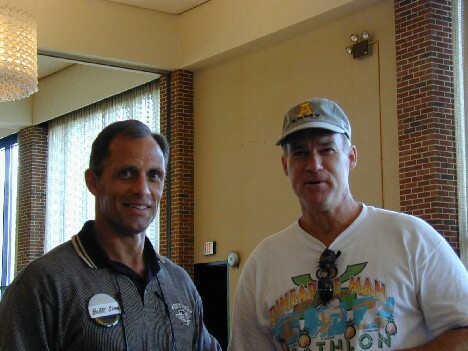 Bobby Simons and Chris Gaston. 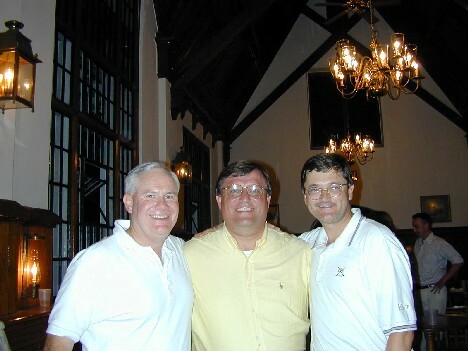 F1's George Hazel, H1's Jeff Henning, and G1's Bruce Haas.